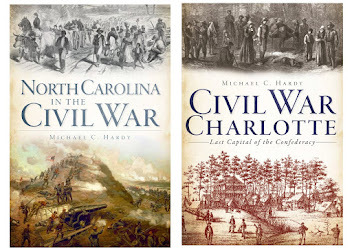 What's your favorite Civil War-related book? Last night, I picked up one of my favorite books for a re-read. That book is Harsh's Taken at the Flood: Robert E. Lee and Confederate Strategy in the Maryland Campaign. It is more than just a favorite. Of the hundreds of books that I own, I would list Taken at the Flood as my second favorite book, right behind Wiley's The Life of Johnny Reb. What do I like about Harsh? The level of detail. Harsh was well-versed in his topic, and on almost every page of Taken at the Flood some new fact, or little known detail in regards to Lee and the Maryland campaign is explored in great detail, so much detail that Taken at the Flood had to be split up into three different books. So you have my top two favorite War-related books: The Life of Johnny Reb at number one, and, Taken at the Flood as number two. What comes next? Hard to say. 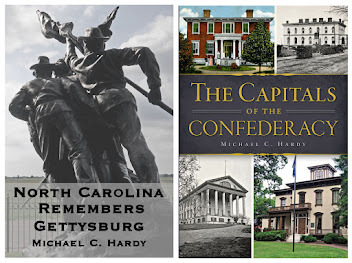 Probably coming in third would be Freeman's R. E. Lee, or maybe Inscoe's The Heart of Confederate Appalachia, or maybe Coddington's The Gettysburg Campaign, or maybe Beatie's series on the Army of the Potomac. 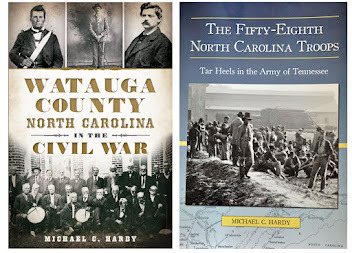 I had thought at one time about writing a series on the north Georgia battles, starting with Dalton in February 1864, and through Jonesboro, in the same vein as Harsh or Beatie, but as of now, I have yet to start collecting (beyond my work on the 58th North Carolina Troops). Who knows, maybe I'll get to it one day. Is there a new book on my shelf or on my to-order list hat could solidify the third position? Maybe. I'm looking forward to reading Hartwig's book on the first part of the Maryland Campaign. 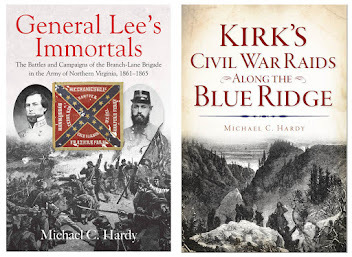 Interestingly, as I retrieved Harsh from my shelf last night and re-shelved the two books on the battle of Ox Hill, I noticed that I have eighteen books on the Maryland Campaign. That's coming close to my own small Gettysburg Collection, in which I have twenty-seven books. I posed the question above in the title line: what's your favorite book on the War? Well? In my quest to fully understand and write about the role of the Branch-Lane brigade, I recently finished reading the only two books on the battle of Ox Hill: Welker's The Tempest at Ox Hill (2002) and Taylor's He Hath Loosed the Fateful Lightning (2003). 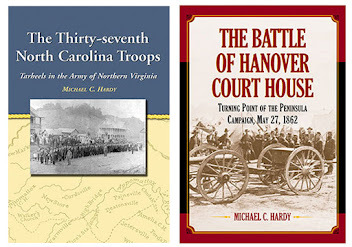 Both of these books were released after I had finished writing The Thirty-seventh North Carolina Troops, and I have not done anything with the topic since the late 1990s. The battle of Ox Hill, also known as the battle of Chantilly, was a small action fought on the heels of the Federal route at Second Manassas. Stonewall Jackson was attempting to interpose his divisions between the retreating Federals and Washington, D. C. The attacks of two Federal divisions, under Stevens and Kearny, along with a violent thunderstorm, and with darkness fast approaching, stymied Jackson's plan. While Stevens and Kearny were killed, and the Federals abandoned the field after the close of the battle, Jackson's attempts to cut off the retreat were also foiled. My initial assessment of the two books is this: The Tempest at Ox Hill is better written, while He Hath Loosed the Fateful Lightning contained more material. However, I would not consider either book as presenting a good overview of the battle. Welker's books is a great book when it comes to the Federal side of the battle. The role of Stevens and Kearny, two of the best Union generals in the Virginia theater, along with the pre-war lives, is deeply explored. The information regarding the various Union regiments in the battle, like the 79th New York Highlands, is given ample treatment. 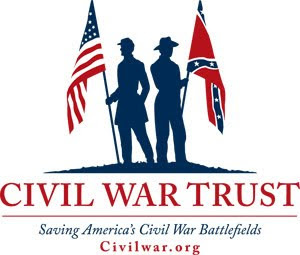 But there is not a corresponding treatment of Confederate generals and brigades/regiments. 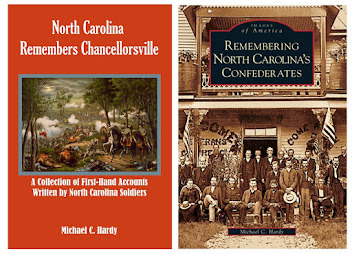 While I did not find a lot of material while working on my book on the 37th North Carolina, I did find enough to present their thoughts on the battle. Taylor's book is a little better balanced. 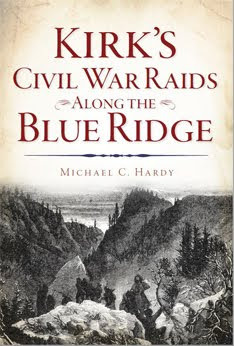 His great contribution comes in his discussion on the role of other events connected to the battle, like the arrival of Clara Barton at Fairfax Station in an attempt to administer aid to the Federal wounded. Taylor also goes on and discusses the loss of the Ox Hill/Chantilly battlefield to shopping centers and subdivisions, and the subsequent birth of the Civil War Preservation Trust and the successful battlefield preservation movement. Taylor's tome, while shorter, has more illustrations, and both books have adequate maps. There is a third "book" on the battle of Ox Hill - Charles V. Mauro's The Battle of Chantilly (Ox Hill: A Monumental Storm), released in 2002. I do not own this book, and at 92 pages, I doubt it can add a lot to the discussion. Also at price tag of $80.00 (almost a dollar per page), I doubt I will be adding it to my shelves. James H. Lane, then colonel of the 28th North Carolina Troops, wrote that "This engagement is regarded by the brigade as one of our severest." It would be frutiful to know what other Confederates thought of the battle as well.